Jami Curry attended Baylor University and has lived in the Waco area for her adult life. Jami worked for many years in the McLennan County Clerk’s office and then worked at Baylor Law School for over 10 years, until 2008. She was President of her church council, an active parent in the McGregor School system, and very involved in her community while she was raising her family. 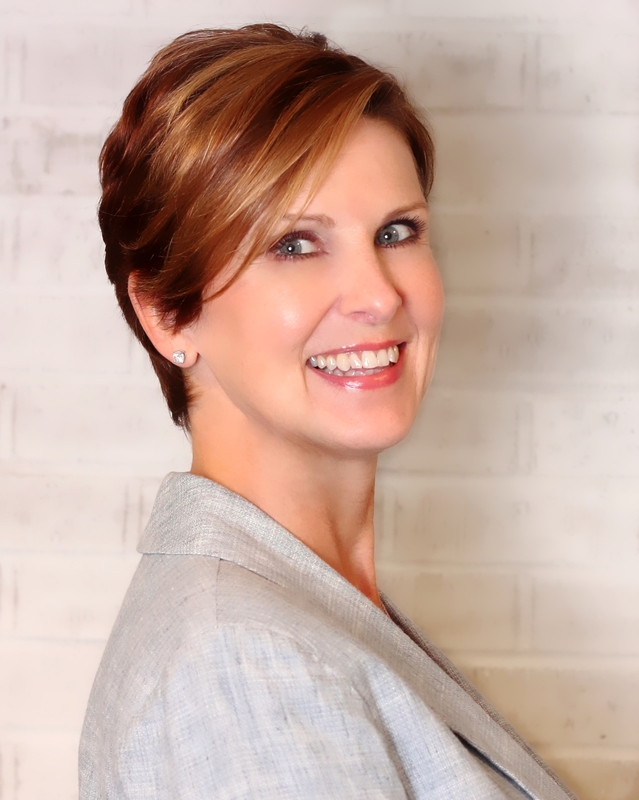 Jami started her Agency in Waco in 2013, as a result of her quest to find an agent who could truly educate them on their products and who valued true customer service and personal customer relationships. As her business grew, she realized that the prospective customers in the area could be better served by offering a greater variety of companies and products, as an independent agency would. When the opportunity to purchase a Goosehead Insurance franchise arose, she did just that. In the fall of 2015, Jami opened a Goosehead Agency, and she has set her sights on being the premier insurance agency in a multi-county area. She offers quality insurance and provides easy and friendly access for customers to contact them in person, over the phone, or through their website. Jami knows the importance of price, service, and long-lasting relationships. She is committed to offering her customers the same level of service that she, herself, would expect.